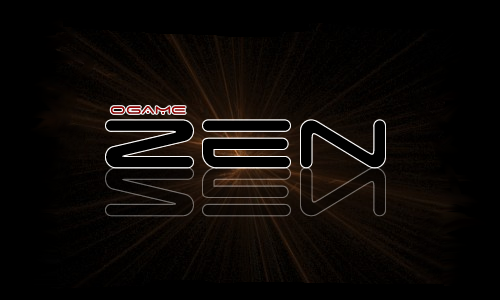 Welcome introduction to our forum guests: From the "Zen" Team. In this “ogame” it is a consolation to recall and to dwell upon our repeated efforts for peace. All have been ill-started, but all have been faithful and sincere In “ogame” The “ZEN” Alliance, is of the highest moral value and not only moral value, but practical value at the present time, because the wholehearted concurrence of scores of thousands of men and women Playing “ogame” whose co-operation is indispensable and whose comradeship and brotherhood are indispensable, It’s the only foundation upon which the trial and tribulation of Intergalactic space war can be endured and surmounted. This moral conviction alone affords that ever fresh resilience which renews the strength and energy of people in long, hard nights and days building the foundations of great accounts and friendships to the furthest reaches of the universe. Outside, the storms of war may blow and the planets and colonies may be lashed with the fury of its alliance enemy’s, but in our own hearts we see the “ZEN” Alliance as a place for peace. Our Fleets may be active, but our consciences are at rest when we are a member of the “ZEN” community. If you are a guest please respect our Zenians community, browse the public area and leave replies to our topics, in the “ZEN” Alliance. 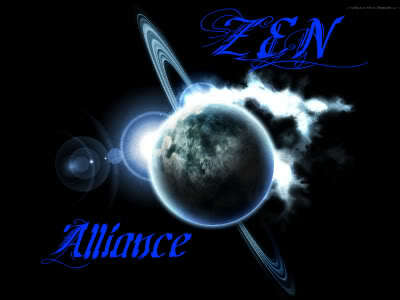 Our respect to you from all the “ZEN” alliance.